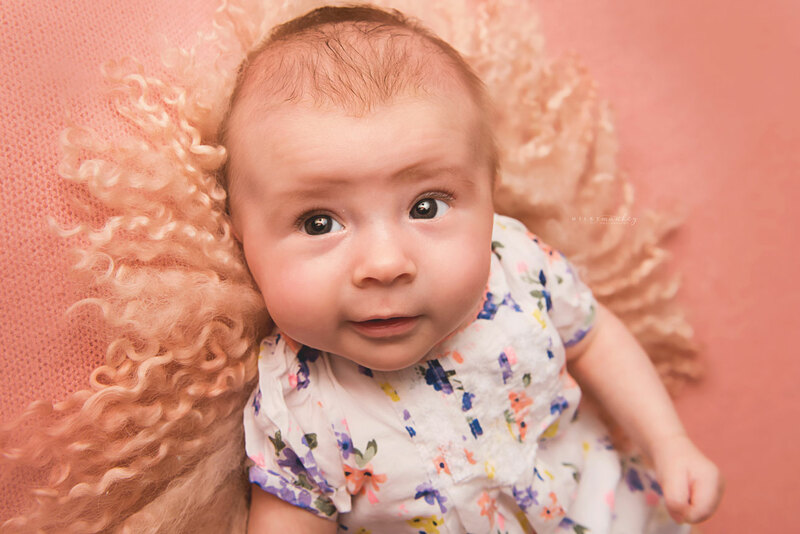 Your baby is growing and changing every day. 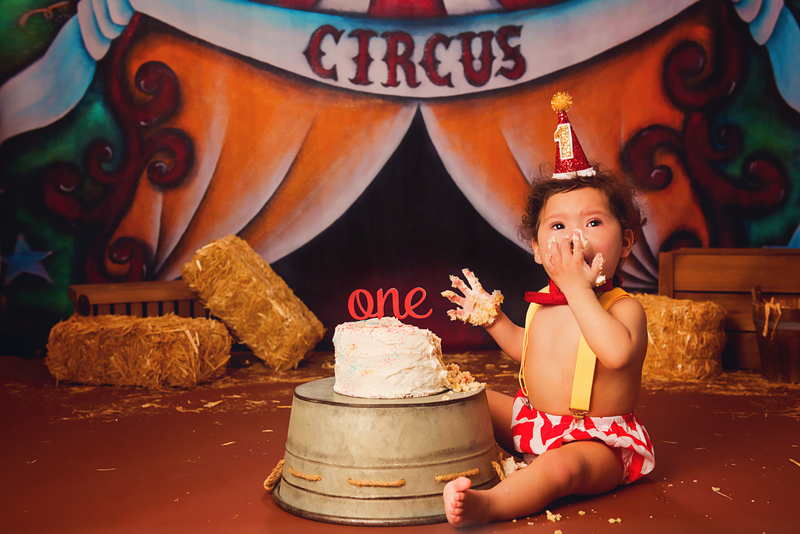 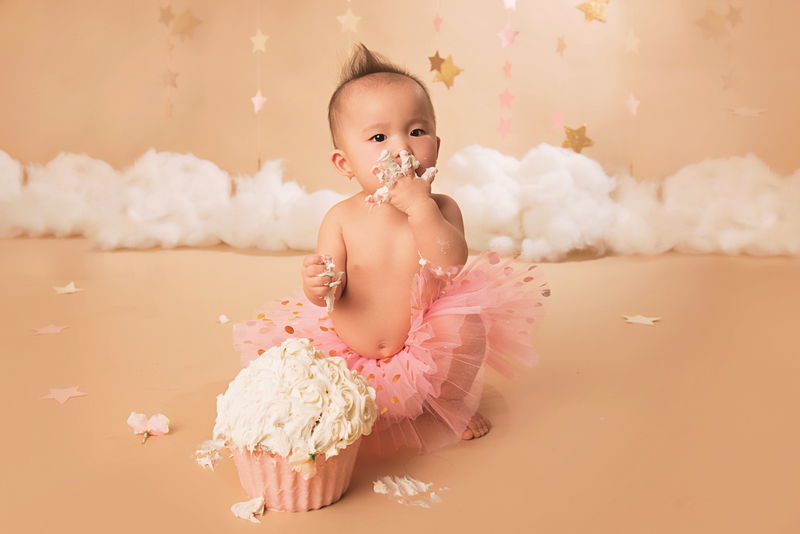 Each moment of your baby’s first year brings new milestones that you will take your breath away. 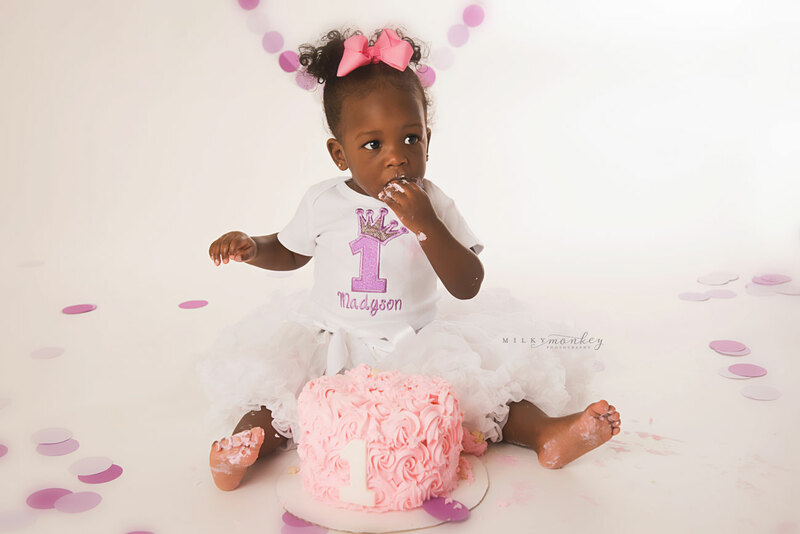 Let us capture those moments for you. 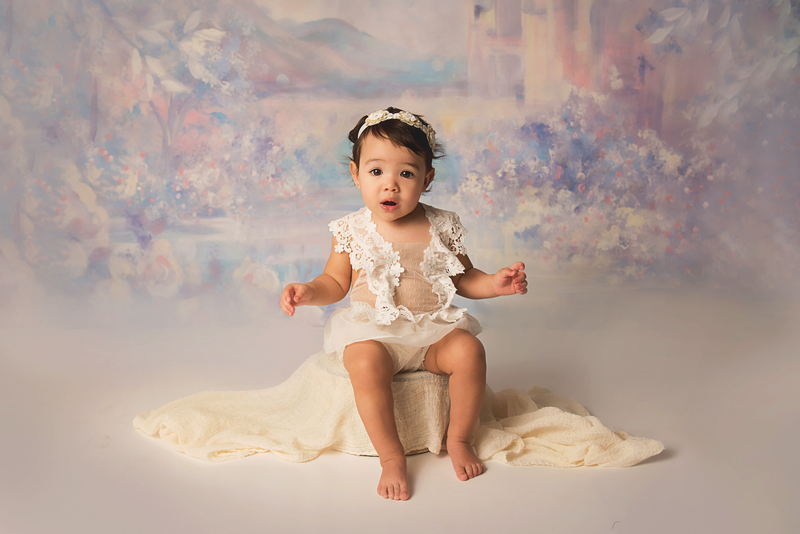 We provide baby portrait art services to clients from all over the Maryland, D.C., and Northern Virginia area. 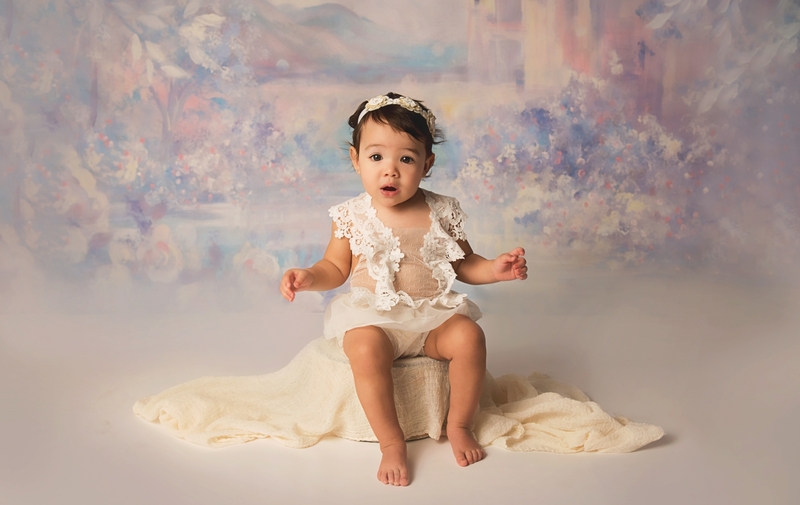 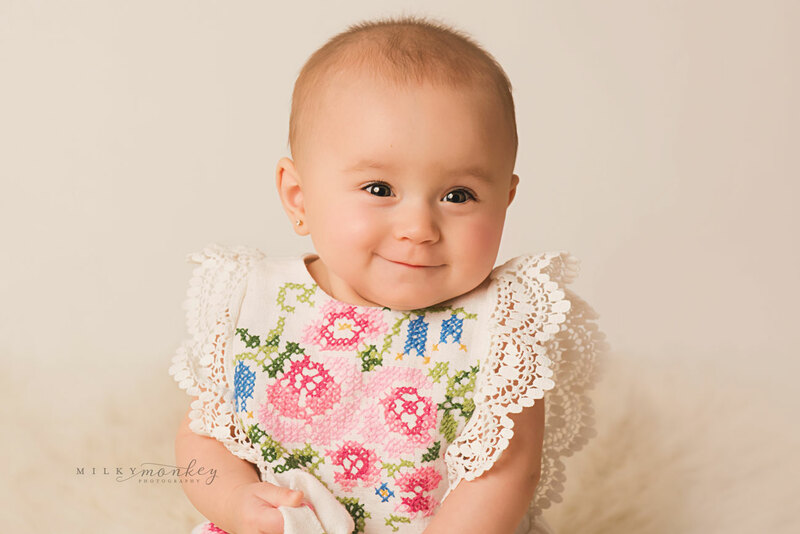 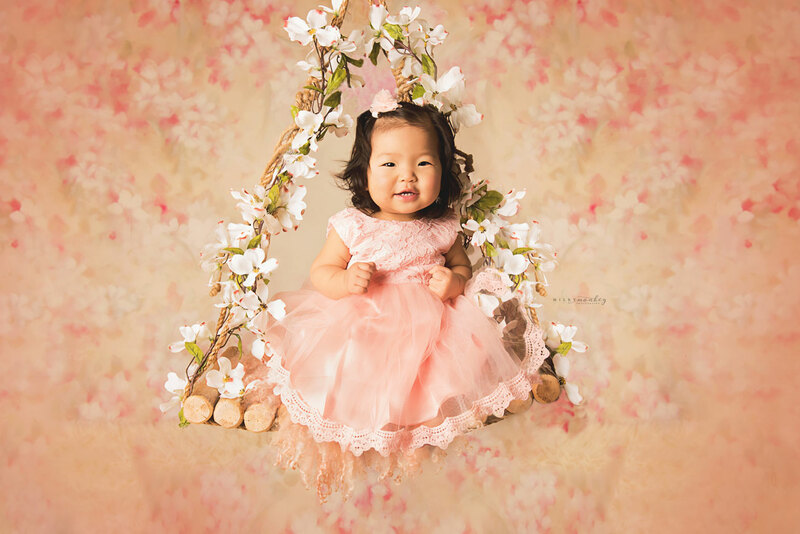 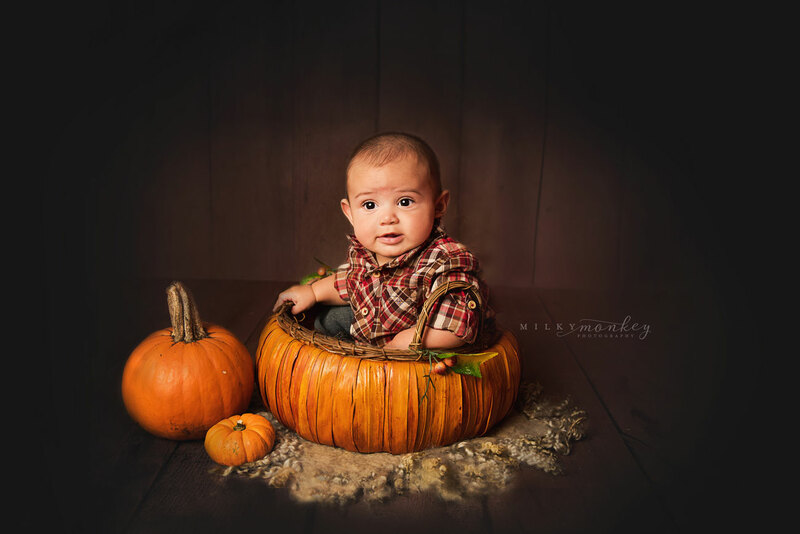 Milky Monkey Photography is one of the premier newborn and maternity portraiture studios in the DC Metro area. 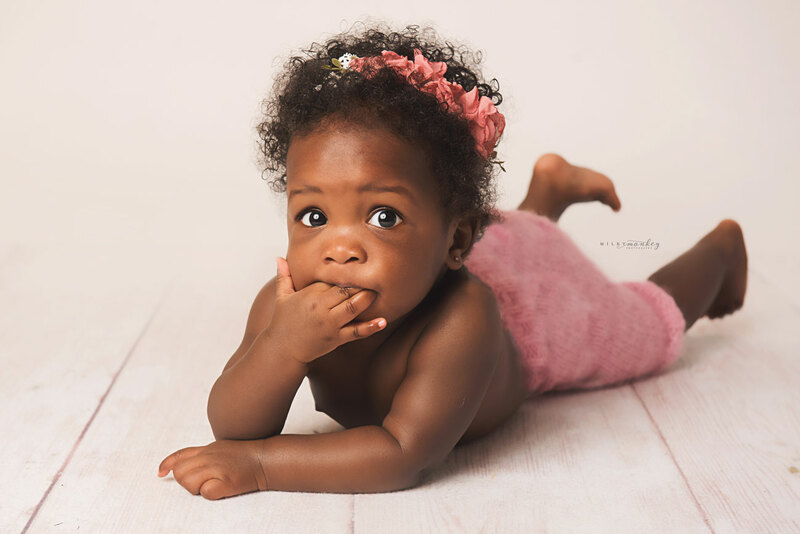 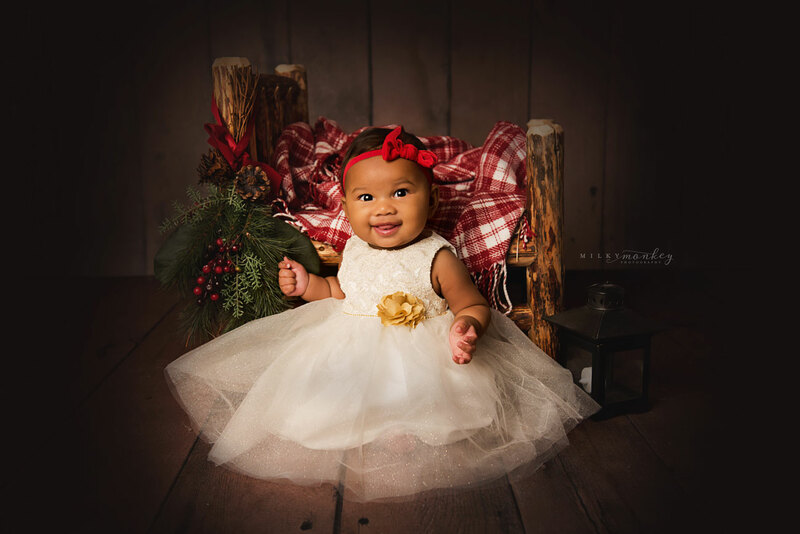 We specialize in newborn, maternity, and baby portrait sessions from our Gaithersburg, Maryland based studio. 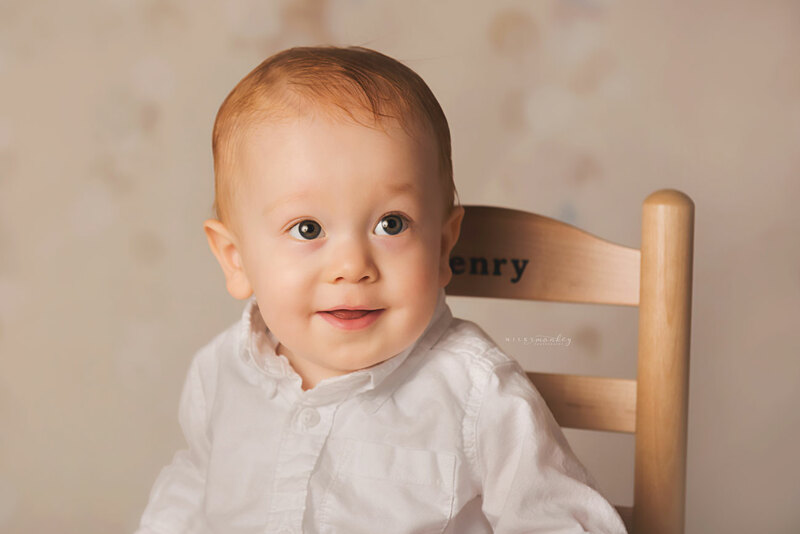 We also feature outdoor portrait sessions in some of the most beautiful locations in Montgomery County. 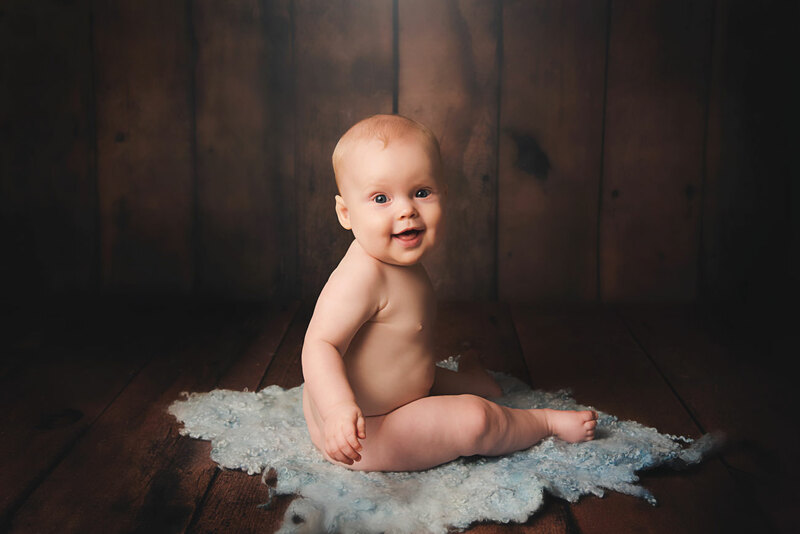 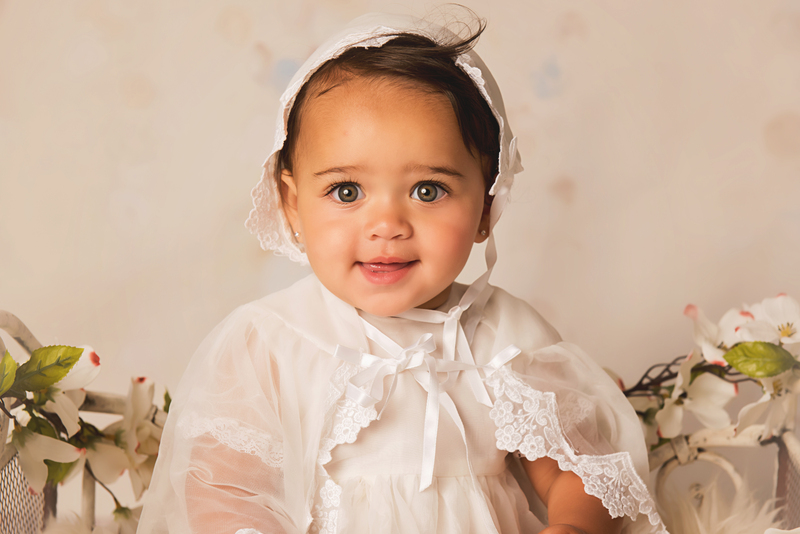 Maryland newborn photographer Nicole Sadorra produce timeless, pure, breathtaking portraits that will grace your walls for generations.